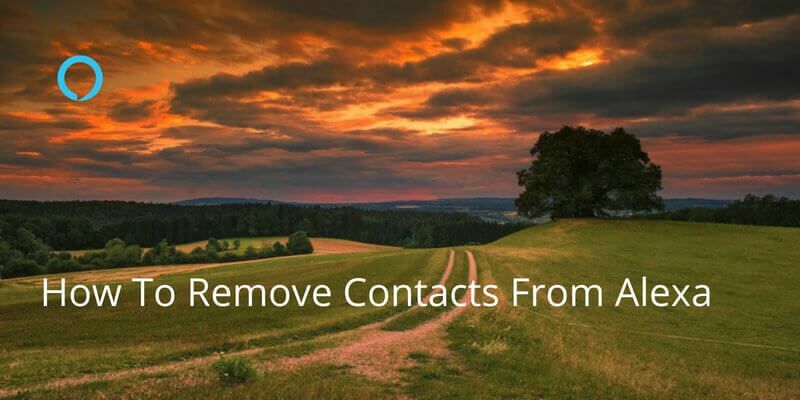 You’ll need to have set your device up and scanned your contacts. 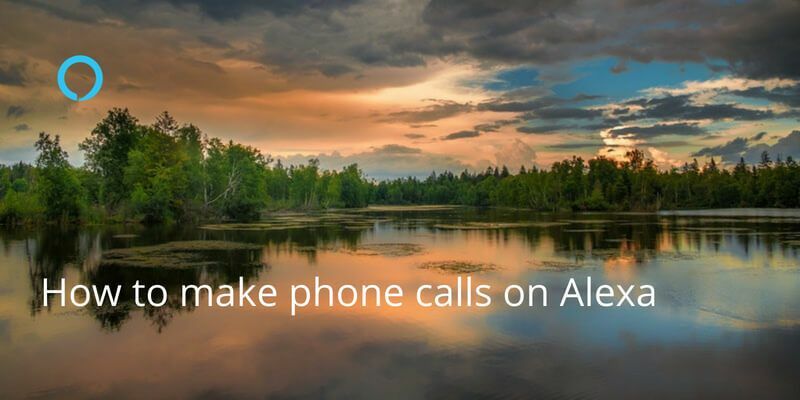 You can then call Alexa to Alexa (friends who also have Echo devices) or call the numbers on your contact list. 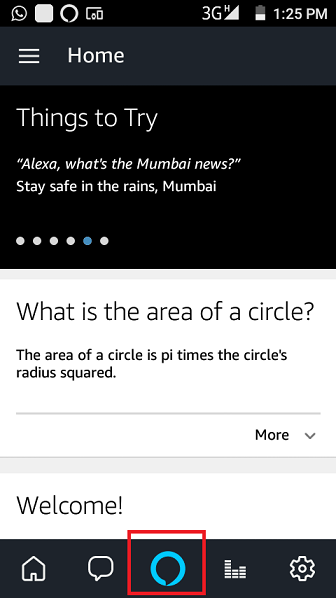 To make a call, you can simply call out to Alexa or open the Alexa app on your phone and click on this center icon from the bottom. Now say- “Alexa call [Name]”. Alexa device will make a call to that person. When the call connects you can have a hands free conversation. It will then call their phone like a regular call and you’ll be able to speak directly through your Echo device. 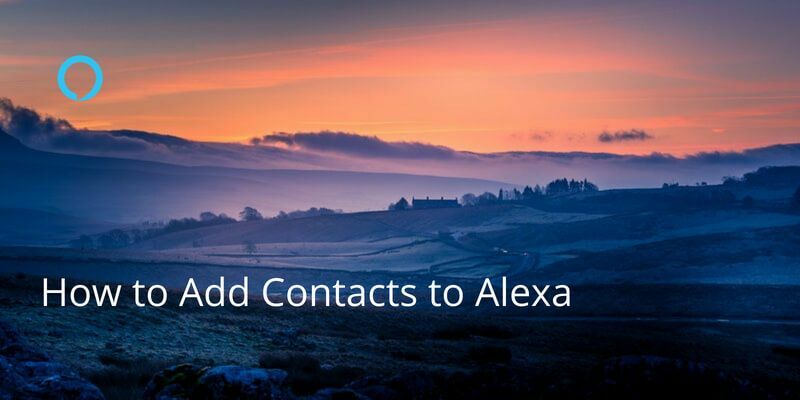 And some great news: we have just launched an Alexa Skill – Your Contacts News reading you the latest news affecting your contacts and their companies! 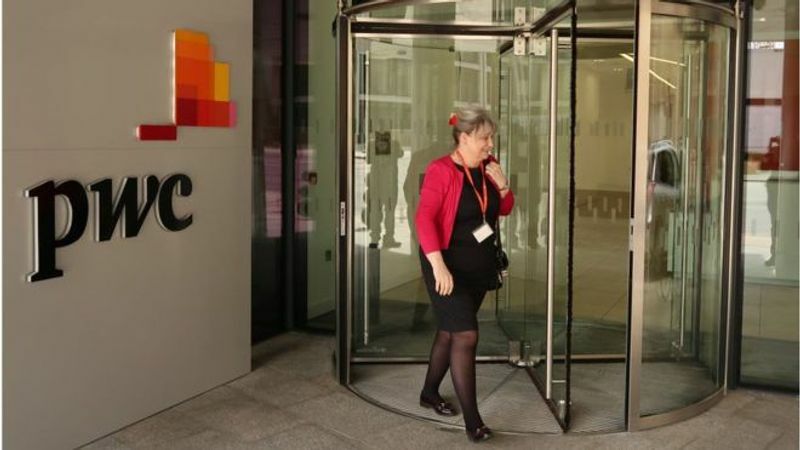 The skill give you the perfect excuse to reach out to a friend or acquittance to ensure you build and maintain contact and rapport: congratulate them on their recent acquisition, or take a jab at their newly announced dress-code policy! 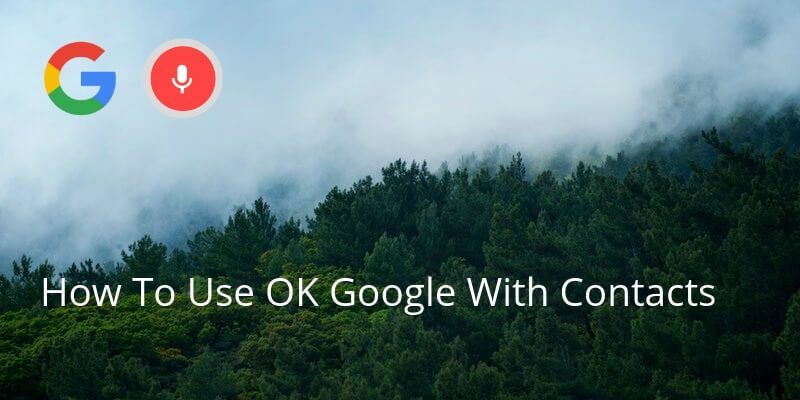 Authenticate (login) with Covve and you are done – just ask Alexa to “Open my contacts news”, and you will get the 5 most recent news stories affecting your contacts and their companies. Covve’s AI-powered News Engine scans more than 150 news sources, reads the articles and understands what companies they are referring to, what the key message of the article is, how important it is to the company and which of your contacts are affected by it. Written on 3 Aug 2018.